At Protection Dogs Worldwide, we offer residential obedience training for your canine companion. We understand that obedience training is time consuming, difficult and often a frustrating process for many owners. Protection Dogs Worldwide is able to remove much of the stress of training and use our knowledge and experience to train your dog to a high level of obedience. Our aim is turn your dog into a perfectly obedient companion, or provide a solid foundation for personal protection work. 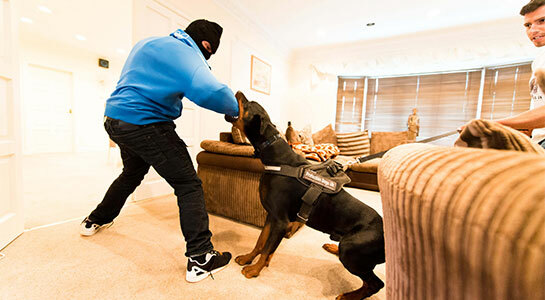 Many dog owners deem their pet to be part of the family, and here at Protection Dogs Worldwide we appreciate and understand the stress that unruly or disruptive behaviour places on your ability to enjoy your canine companion. 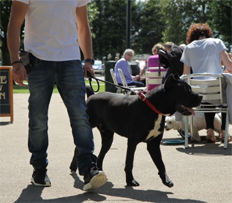 Utilising our extensive knowledge, we cater to all breeds, from a Chihuahua to a Great Dane. 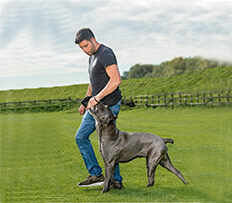 Whether you require training for basic commands, or more advanced obedience, the team at Protection Dogs Worldwide are able to tailor and obedience training package to suit your specific needs. As well as obedience training our expert and knowledgeable trainers specialise in addressing a range of behavioural issues. These include aggression, reactivity to dogs, people and traffic, and chasing livestock.Our residential training is an ideal solution, ensuring that the causes of these anti-social and potentially dangerous behaviours are identified and resolved in a safe and effective manner.For more information on our Obedience Training or if you have any questions, please don’t hesitate to contact our friendly team today. 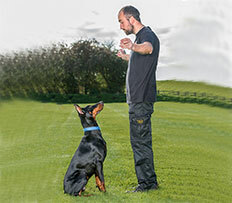 At this initial stage, we teach the dog how to learn from and interact with the handler. This establishes a bond essential for reducing stress and increasing opportunities for fun.We use food rewards to shape and lure the dog into foundation positions. Repetition is key to the dog’s learning. Once the dog is offering the behaviours freely, a ‘cue’ word is added.All work happens in our training barn, where outside distractions are minimised. Distractions are added to the dogs training to start “proving”their behaviours.Still working within our training barn, we introduce controlled distractions. Body language is reduced as we expect the dog to respond increasinglyonlyto verbal commands.Recalls and stays are introduced and built upon. We now expect more from the dog as his ability grows. 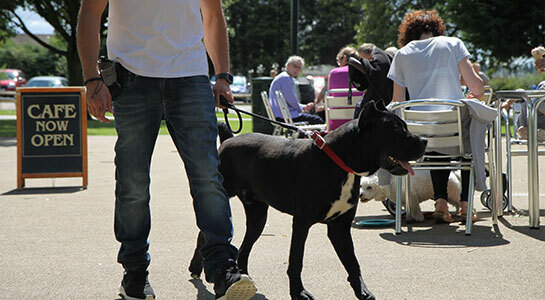 Taking the learning from Stages 1 and 2, we now test the dog within a public environment with real life distractions. This period can be the most challenging for the dog. 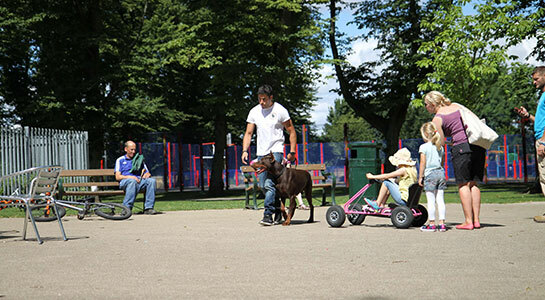 Using a range of public locations we train the dog to utilise learned behaviours.During Stage 3 we expect the dog to work on verbal commands only, asking for a higher level of obedience. The training is still fun. At this stage, we have usually exchanged the food reward for a toy.